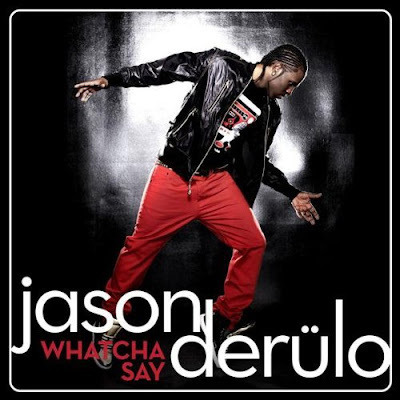 Now that everyone is fully aware of Jason Derulo's potential and have done their absolute best to ware out his hit Whatcha Say on the radio, as it currently sits at the #4 single on Billboard, just ahead of Run This Town by Jay-Z (to give a little perspective). Anyways just in case you were sick of the original version and crave the organic, piano/acoustic feel of songs because it strips away the production and shows true talent, here's J Derulo's spirited "candlelight" version of Whatcha Say. Although JR Rotem did much of the legwork in producing a beat that is cocaine to radio waves, I would argue this version does more for his credibility because he gets to show off his vocals more. I also really enjoy the fact that they found a way to keep the sample in the acoustic version, so that it maintains that high quality feel, but is different enough that you feel like you're getting something different and in some ways better.